There is no denial over the fact that the kind of furniture that one gets to use in the house has a direct impact on the ambience of the entire house. Certain types of furniture are a must in a house and crucial for day to day use, and one popularly used furniture is the desk. Desks are used to hold objects carefully and conveniently. It is absolutely important to pay adequate attention before choosing desks for home or for office environment. 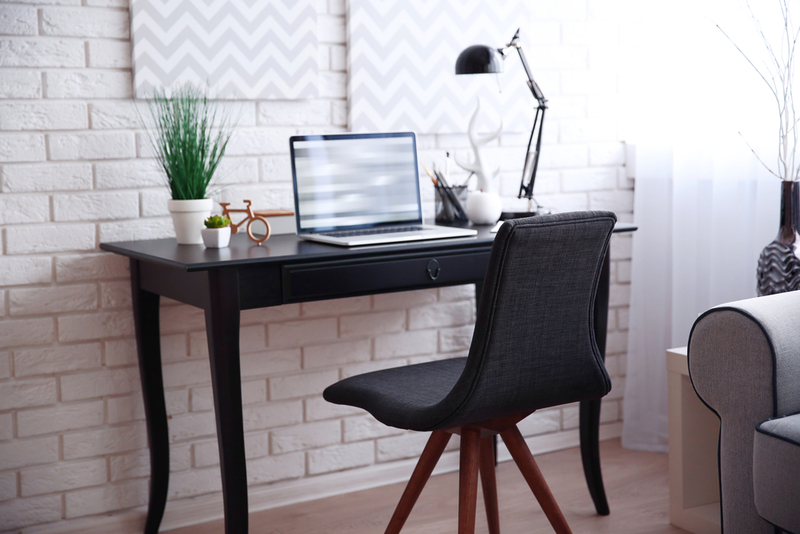 Now, it is possible to find a wide range of varieties, designs, and patterns of desks with many stores, some of them being online stores that offer latest desks for home. You can get an idea about the latest models and designs of desks available from these online stores.